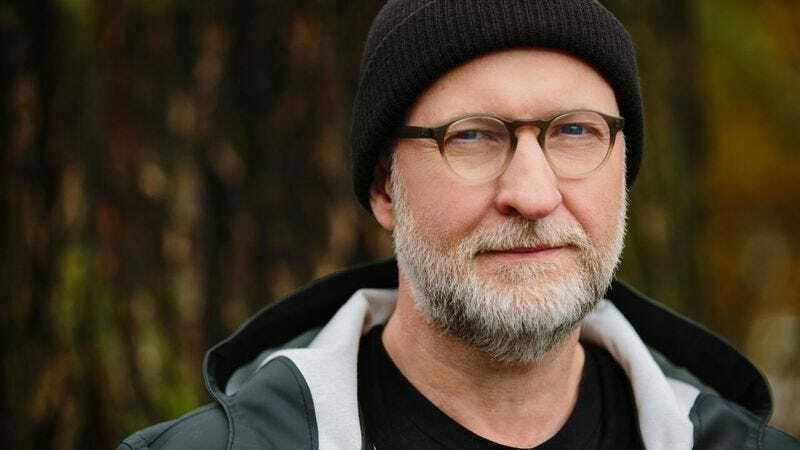 Bob Mould might have been having a self-deprecating chuckle at himself when he named his 2012 record Silver Age, but the alternative-rock torchbearer is undeniably in the midst of a ferocious late-career tear. Having explored subtler, more experimental musical terrain through most of the 2000s, his recent run alongside drummer Jon Wurster and bassist Jason Narducy has been nothing short of pure guitar-rock TNT. At 55, Mould has come full circle, returning to his love for massively melodic alt-punk, and his music continues to undercut his age by a sizable margin. Mould’s marriage of fury and melody harks back as far as the Hüsker Dü days, but he sounds far past the point of letting his anger control him the way that band used to. Patch The Sky sounds like a healthier release, the work of someone with a better handle on his dark forces. The new romantic lean of “Losing Sleep” might grimly ponder the cosmos, but it’s also one of the purest pop songs he’s written in years. The fire-and-brimstone approach works as well here for Mould as ever, but he’s not completely fenced in by his noisy pedigree. More than 35 years into the game, Mould is still hard at work on the tense, dynamic soundscapes some would argue he perfected long ago. But it’s his refusal to rest on his laurels that still makes his songs worth the listen. 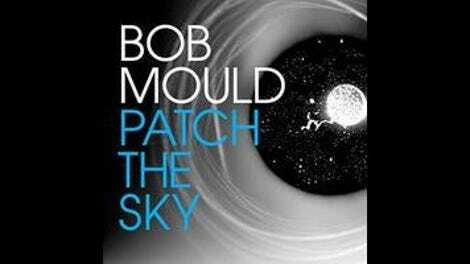 It’s fair to wonder how many more runs through the alternative-rock mill one guy will get, but if Patch The Sky is any indication, Mould’s still a long way away from being on the clock.